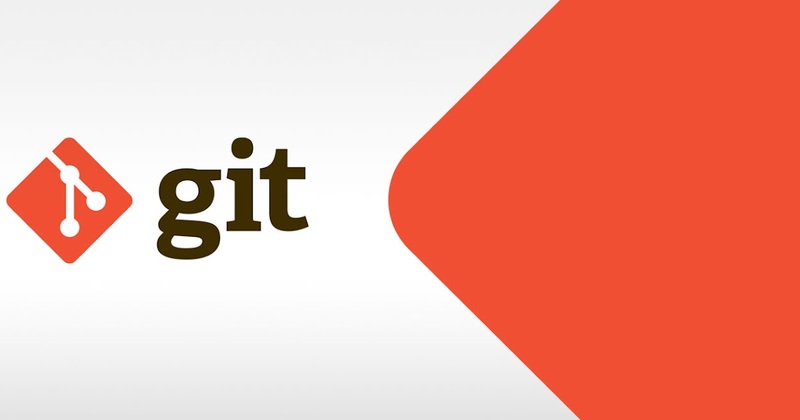 Git is one of the most popular open source tools used for distributed version control system. Git was originally developed in 2005 by Linus Torvalds, the famous creator of the Linux operating system kernel. It is commonly used for source code management and has become more used than old distributed version control systems (VCS) like SVN. Version Control Systems helps you with the management of changes to documents, computer programs, large websites and other collection of information. Any Ubuntu 16.04 LTS release installed. After your server gets latest updates you can start to install Git on your Ubuntu server. In less than a minute, Git should be installed and ready to use! Can you see the Git version?